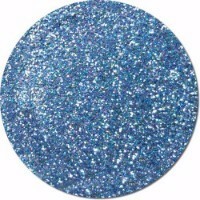 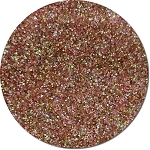 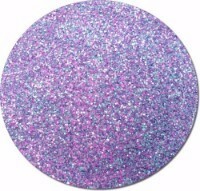 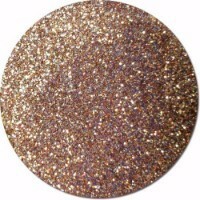 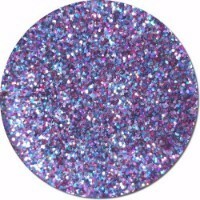 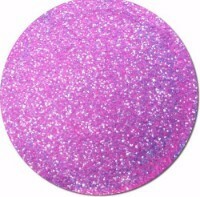 The fact is, we love mixing glitter! 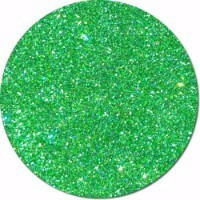 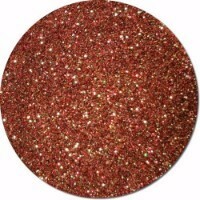 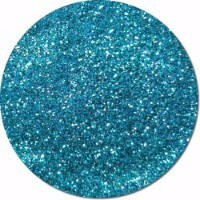 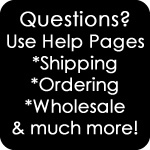 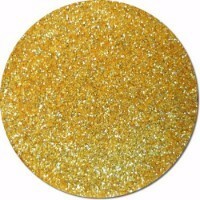 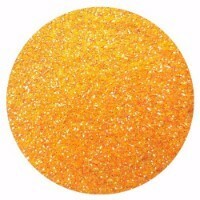 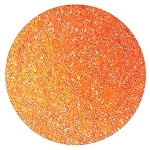 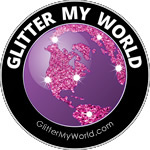 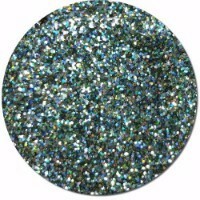 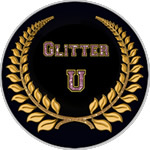 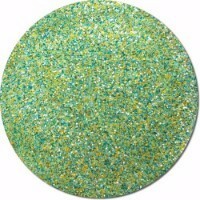 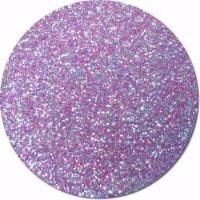 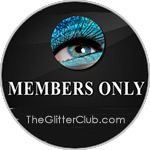 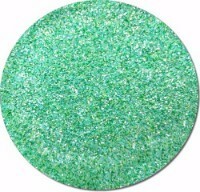 The offerings on this page are creations that we have made using various colors and types of polyester glitters. 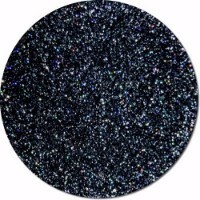 You might find a Pearlescent mixed with a Hologram or an Iridescent mixed with a Metallic or even several Prisms mixed together. 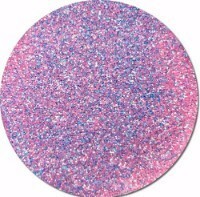 Basically, we followed no rules and the results are pure madness!